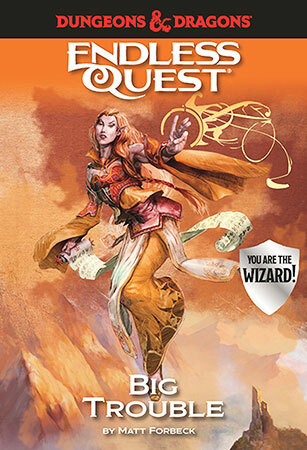 In the Forgotten Realms® Endless Quest® books, you don't just read a fantastic tale set in the most popular Dungeons & Dragons® world of all time. You become the hero! Answer the call to adventure, and choose your own fate!